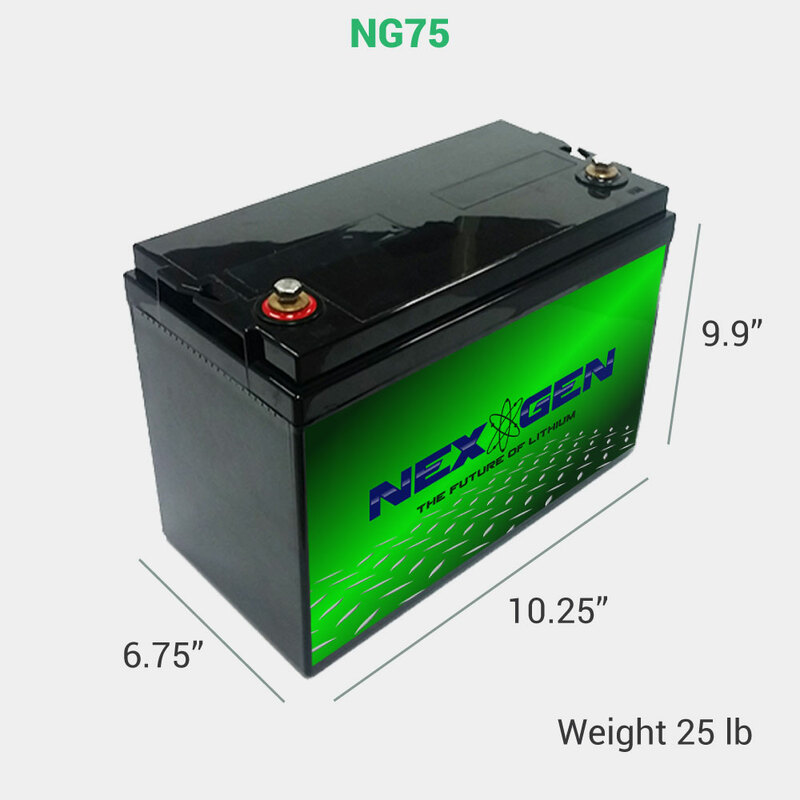 The Nexgen Lithium Batteries LLC warrants each battery sold by authorized distributors, dealers or Nexgen Lithium Batteries LLC. 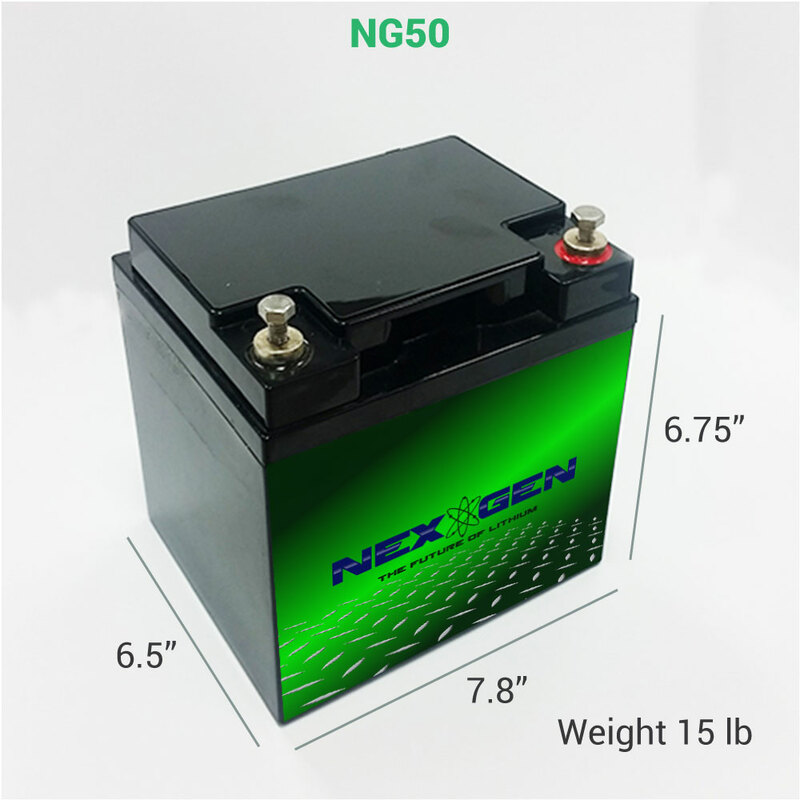 Nexgen Lithium Batteries LLC batteries are to be free of defects for a period of 6 years from the date of sale. If within the warranty timeframe, the battery components are in question or defective, Nexgen Lithium Batteries LLC will replace or repair the battery. The warranty does not cover a battery reaching its normal end of life which may occur prior to the warranty periods stated above. Depending on the application a battery can reach its normal end of life before the end of the Applicable Warranty Period. 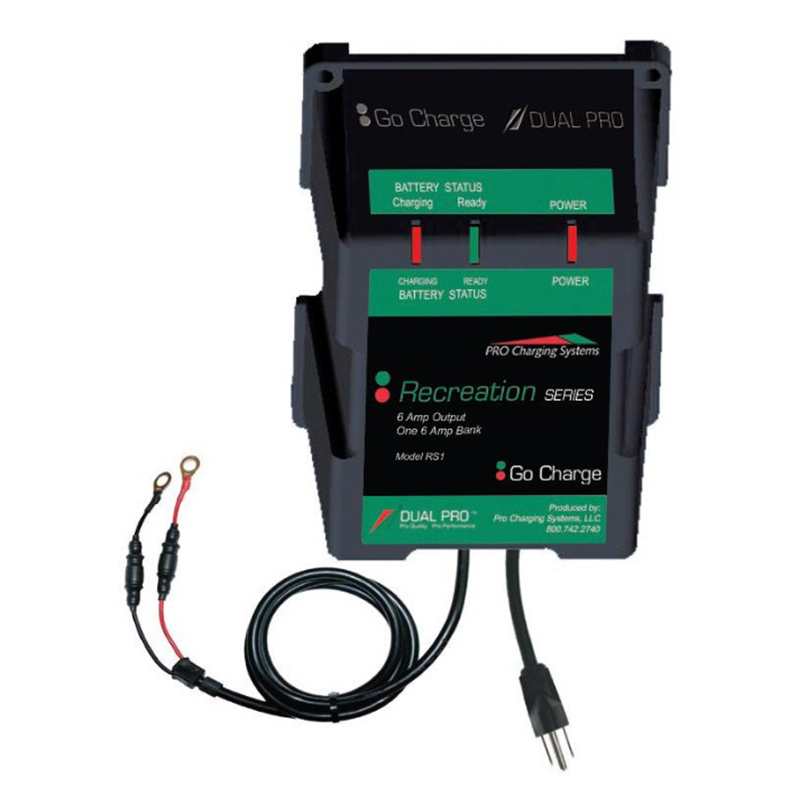 A battery can deliver only a fixed number of usable amp-hours over its lifetime and is considered to have reached its normal end of life if the application uses up all of these amp-hours, regardless of the time the Battery has been in service. Therefore Manufacturer reserves the rights to deny a warranty claim if it determines the battery to be at its normal end of life, even if the claim is lodged within the Applicable Warranty Period. 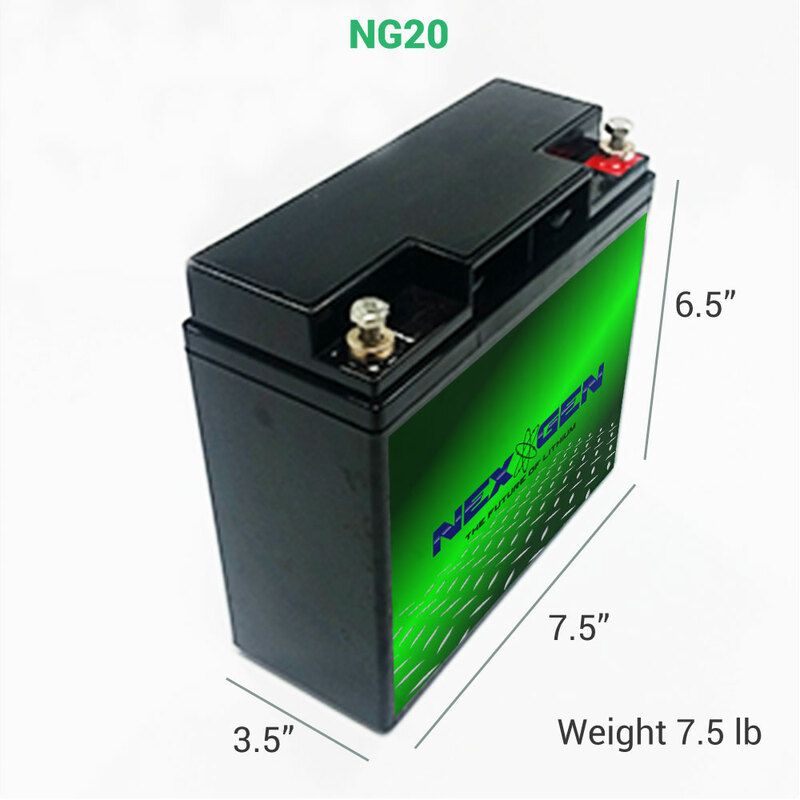 If the battery is determined by Manufacturer, in its sole discretion, to be defective for material or workmanship under terms of this limited warranty, it will be replaced or repaired. Manufacturer’s acceptance of any items shipped to Manufacturer shall not be deemed an admission that the items so shipped are defective. Any items shipped back to Manufacturer, shall in Manufacturer’s sole discretion, become Manufacturer’s property.